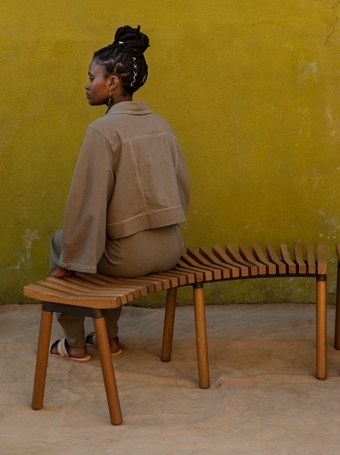 ÖVERALLT = Everywhere is the name of the long-awaited collection by IKEA in collaboration with several African Designers. The sneak peek has me excited, and I need to get my hands on the rug as well as the bench. The limited edition includes larger pieces of furniture, tableware, textiles, and a sustainable tote bag, to name a few. Not sure about the title of the collection ÖVERALLT = Everywhere. Design is everywhere? Africa is everywhere?… But I do like a lot of the designs! Here is a sneak peek of some of the 33 pieces that will be available. Which of the designs makes your heart beat faster?